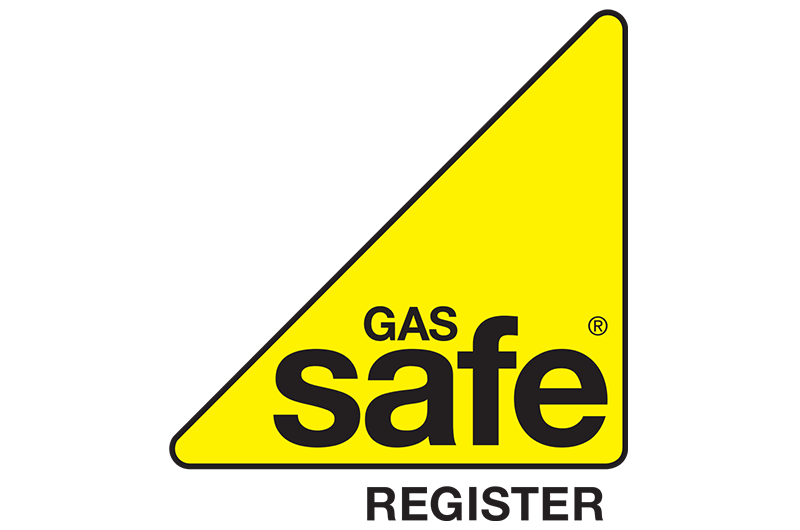 We are a fully qualified Gas Safe registered company with over 15 year’s of experience in domestic and commercial installation, service and repairs. 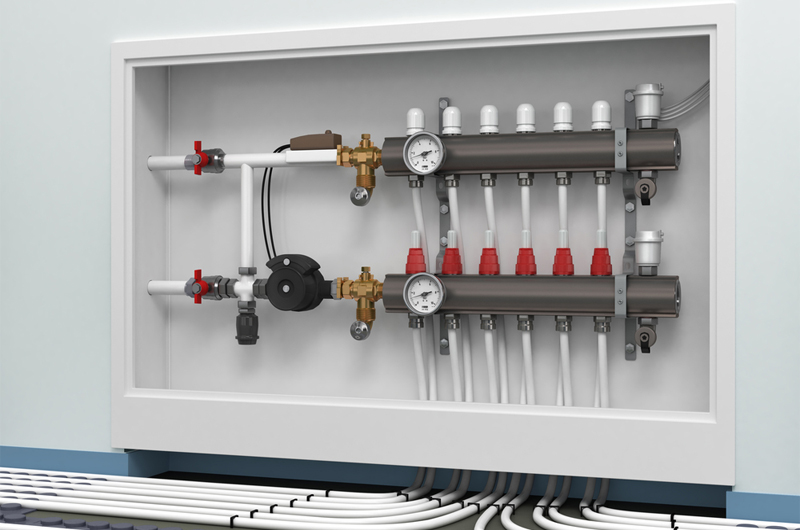 All of our engineers are polite, experienced and trained to the highest standards. Our aim is to offer you a great experience with quality workmanship and great customer service while using the best quality materials. We cover Cheltenham, Gloucester, Tewkesbury and the surrounding areas. 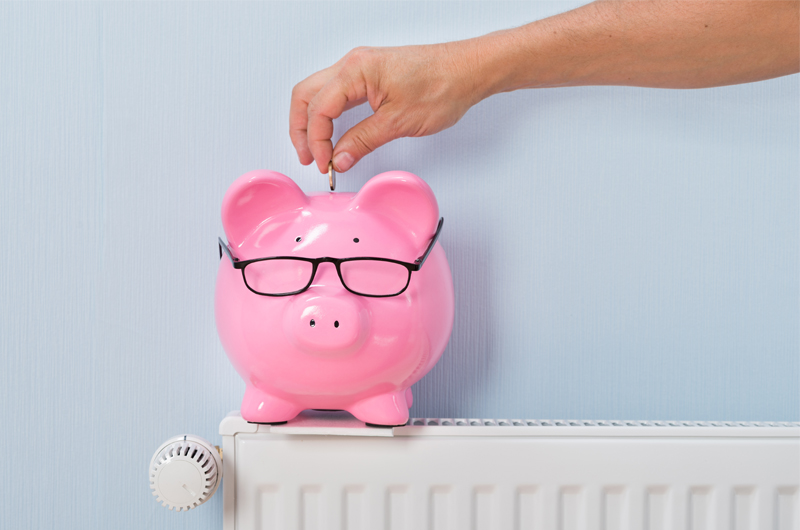 Our jobs range from small leaks to full central heating systems charged at a fair price. 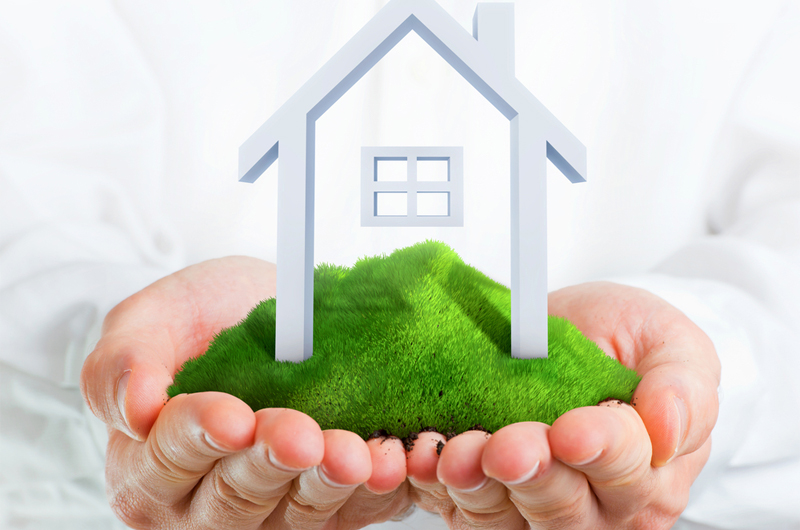 We can carry out a free no obligation survey at your property for a wide range of services. 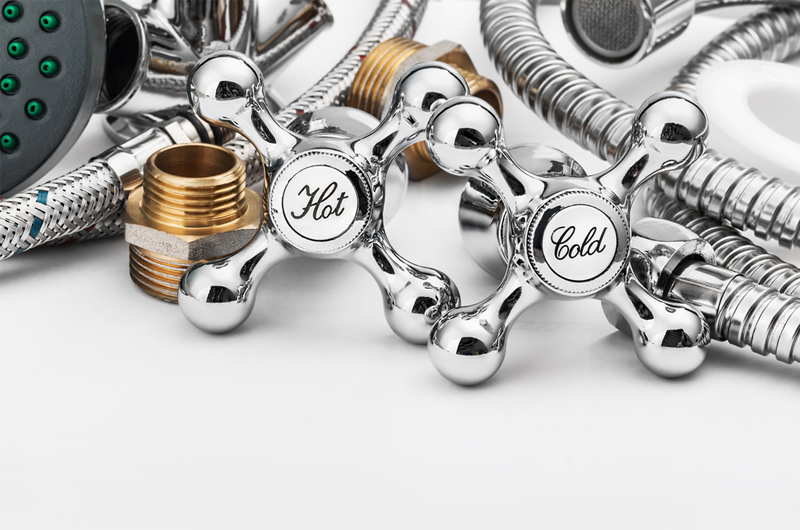 Priority One Plumbing is a modern and dynamic company offering a comprehensive range of Plumbing, Heating, Gas and Renewable energy solutions. So whether it be a new heating system, broken boiler, underfloor heating, bathroom installation or even just need some advice about a project for the future we have the expertise and experience to help. - We have a wealth of experience accompanied by great customer service.